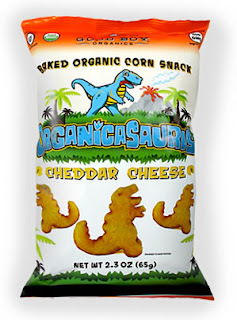 These are 3-D puffed corn snacks that are shaped like DINOSAURS! I can bring these to any hippie homeschooler gathering and not get dirty looks! Looks like they carry these snacks at the Natural Grocers right up the road from me. I've never been there, but I'm willing to give it a shot. 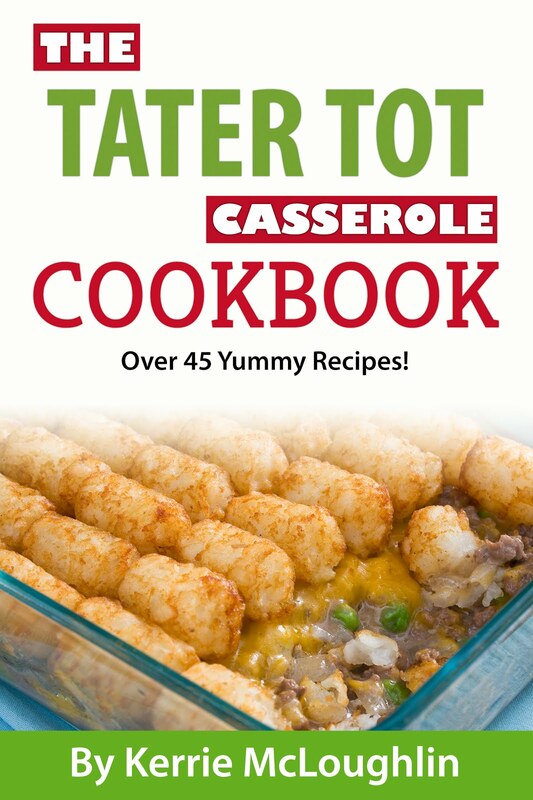 You can check HERE to see where they carry this terrific snack in your neck of the woods. We are big fans of Veggie Chips and Veggie Straws but it's hard to find them in decent flavors anymore. Looks like BOPS are going to be my new healthy go-to snack because they come in flavors like BBQ, Sea Salt, Sour Cream and Onion and Aged White Cheddar. Can anyone say ROAD TRIP FOOD?! They are also on Pinterest here!